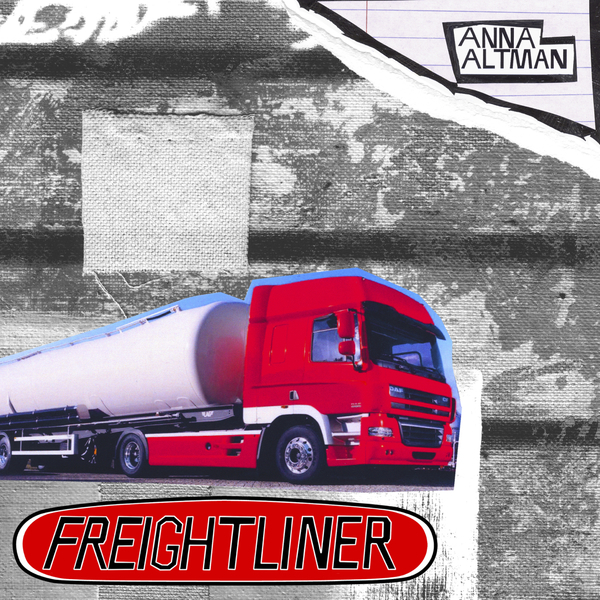 Anna Altman, the project comprised of Lucia Arias and Christian Billard, gently packs a punch with their debut LP Freightliner. The album was recorded reel to reel at Billard's house in Port Washingon, Long Island, and recalls feelings of racing alongside blurs of scenery, in a car or on a train. For this, Freightliner is adequately named. 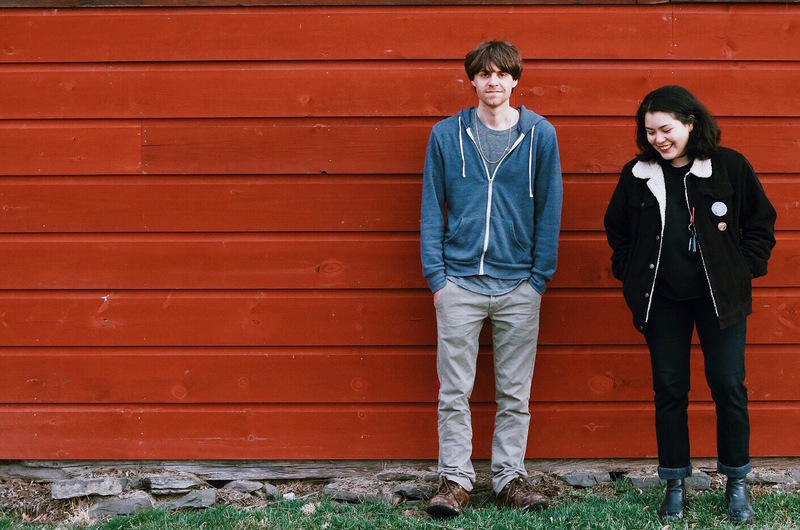 Arias' vocals, at times tinged with reverb, are sturdy and melodic. On songs like "American Gothic," Arias' gentle and overflowing guitar bends around these vocals, braiding and weaving together. Steady and skillfully marching drumbeats create a constant beneath vivid scenery, like running your fingers along a wrought iron fence or watching sea foam ebbing along a shore. Anna Altman runs as cool and deep as a river, it is ghostly and repetitive, yet comforting in its patterned sounds. Anna Altman's songs seemingly evolve and then scale back over and over again within each composition. Winding roads and complex routes cut back to skeletal beats. 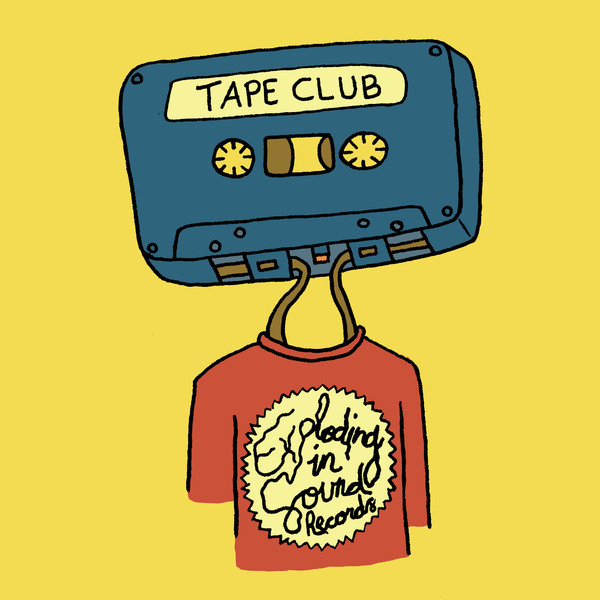 By the time we reach the penultimate title track, the reel to reel is wobbling as if we have lost the way. Yet, the finale holds a concluding harmony in Arias' voice, the duo overlapping and playing tag on it's final notes. Like being jostled awake from a deep sleep, Freightliner ends firmly with sparse, jarring chords. It's strange, but it all makes perfect sense.